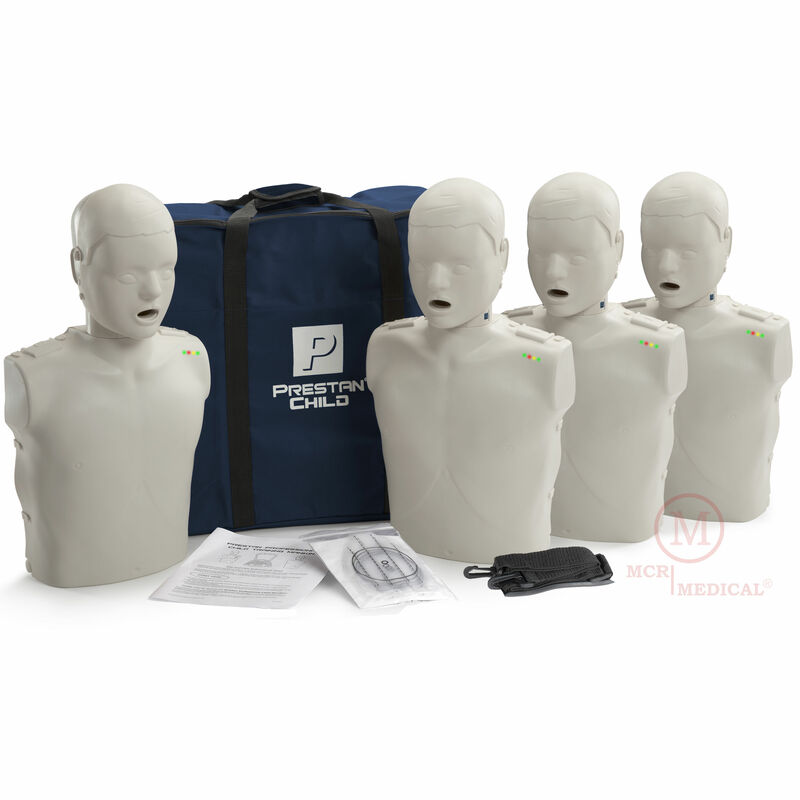 Prestan Products is one of the most predominate names in the CPR Training industry. They provide their customer with more options than other CPR manikin company out there. Get your Prestan Products from MCR Medical today! For additional details on Prestan Products or any other first aid or CPR training supplies contact our office. MCR Medical is an approved Prestan Products distributor.